3 Great Deals on Vera Bradley February 14-17! Receive a both Mandy bag (regularly $70) and a Turn Lock Wallet (regularly $49) for only $79! 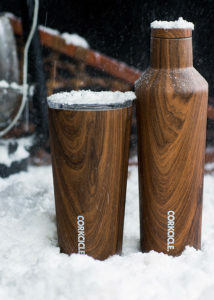 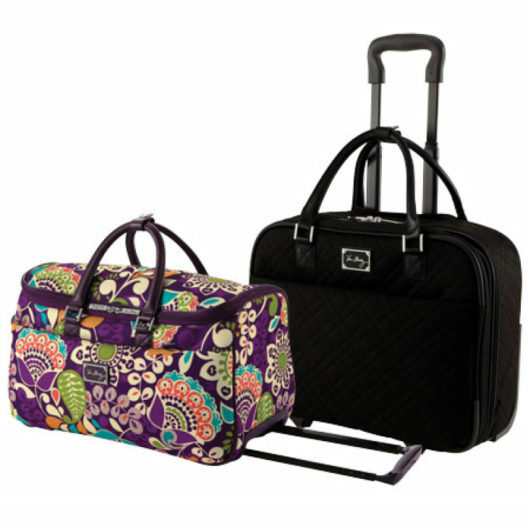 Receive both a Grand Traveler (regularly $120) and a Grand Cosmetic Bag (regularly $42) for only $120! 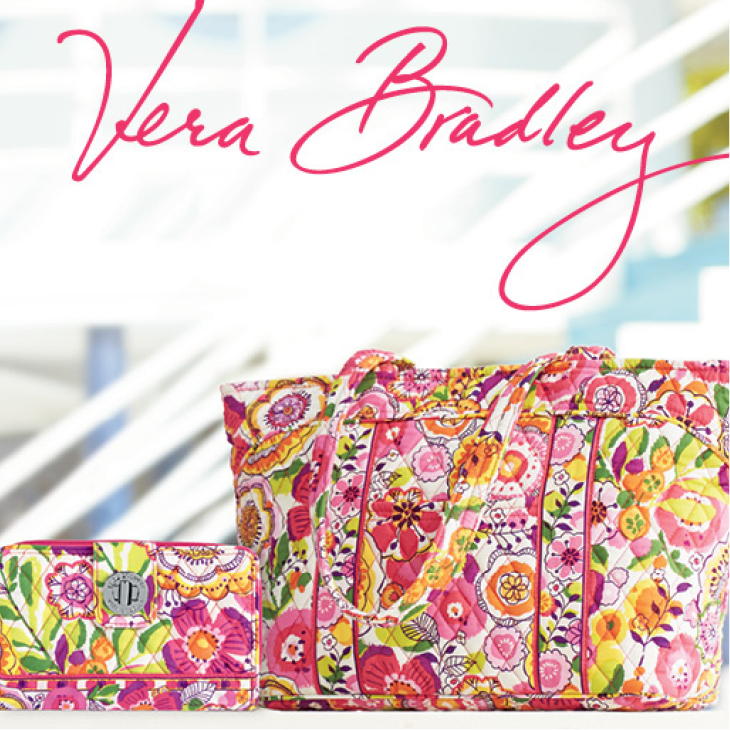 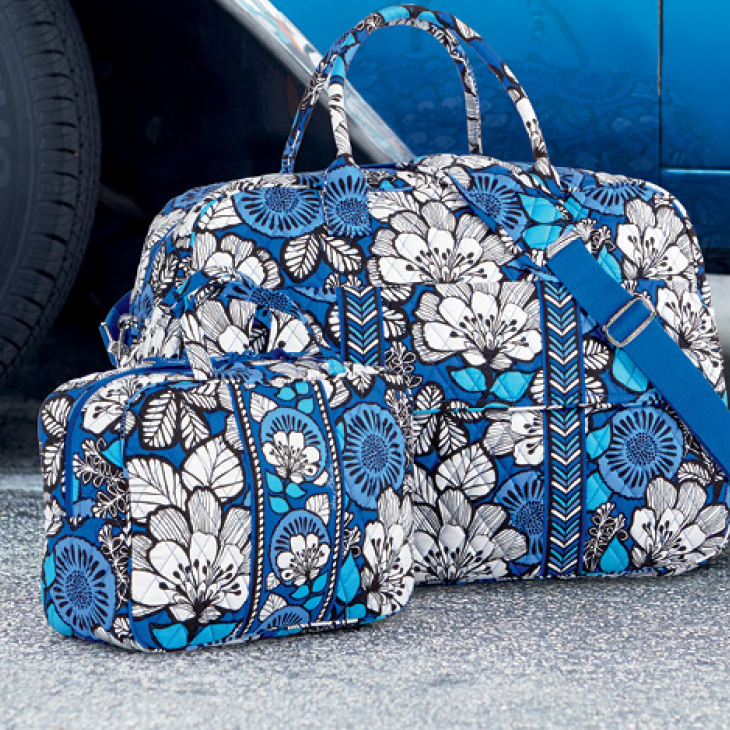 Vera Bradley Getaway Duffel Special Offer!